We deal in A-class Suzuki Two Wheeler Spare Parts that are available in great variety and at a reasonable price. Keen on procurement of Suzuki Two Wheeler Spare Parts? 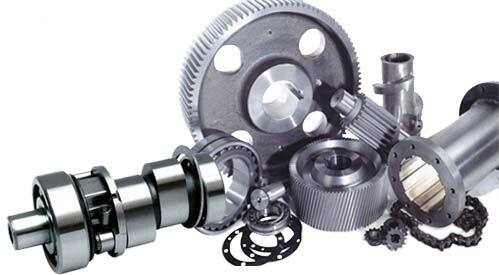 We are one of the well known Suzuki Two Wheeler Spare Parts Suppliers We have latest machines and cutting-edge technology thus, we ensure that the raw materials used are as per set standards and meet the international norms as well. We deliver only quality products, manufactured using the raw material.